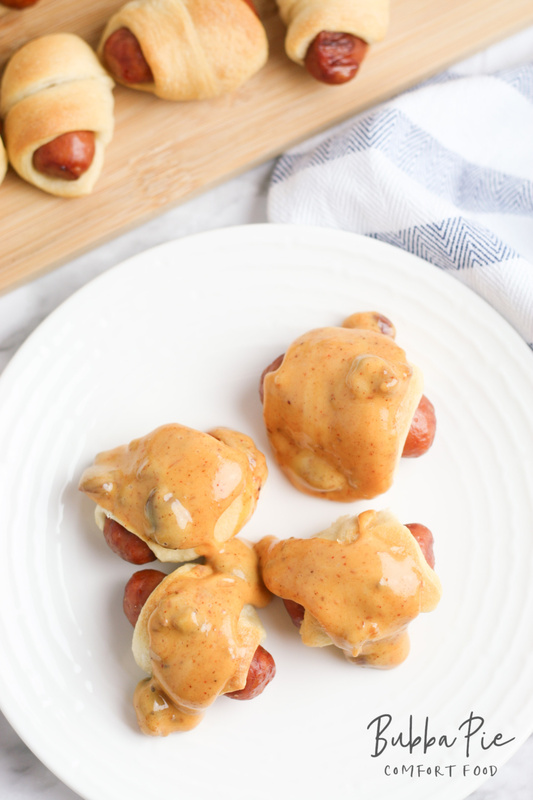 Mini pigs in a blanket dipped in a rich, spicy, chili cheese sauce. 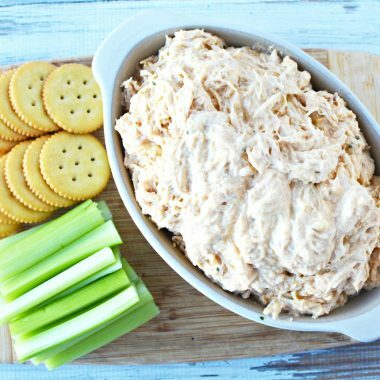 This is the perfect way to enjoy the big football games coming up or as an appetizer for your next party. 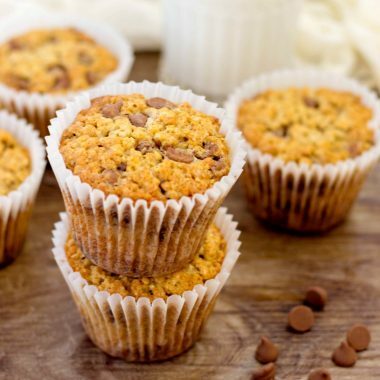 Easy to eat, easy to share and incredibly delicious! 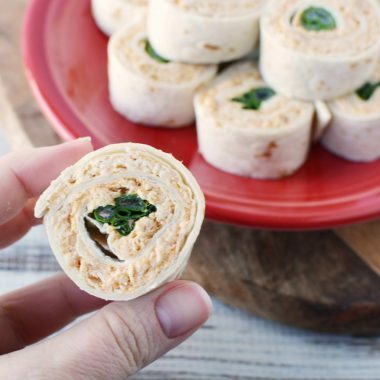 LOOKING FOR MORE GREAT PARTY SNACKS? 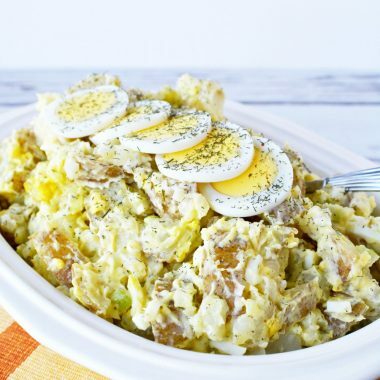 TRY OUT MY QUICK AND EASY DROP BISCUIT RECIPE OR MY CROCK POT CHEESY POTATOES. I’ve always had a thing for pigs in a blanket. If cooked perfectly, they have that light, crispy crust and that soft, warm hot-doggy center. Is hot-doggy a word? Well, it should be. 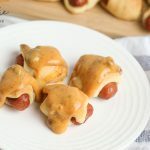 Mini pigs in a blanket are a perfect snack for a crowd during big games at home or dinner parties. They are small, easy to eat, not messy and easy to share. Just pile them on a plate and let your guests dig in. Whenever mini pigs in a blanket are served on a table, they are always the first to disappear. If I’m there, I’m probably the one most responsible for this. The other great thing about mini pigs in a blanket is how versatile they are. 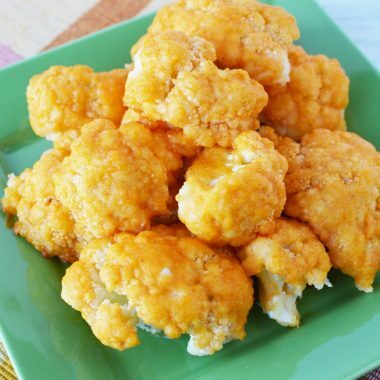 You can dip them in mustard, ranch, hot sauce or just about anything else. 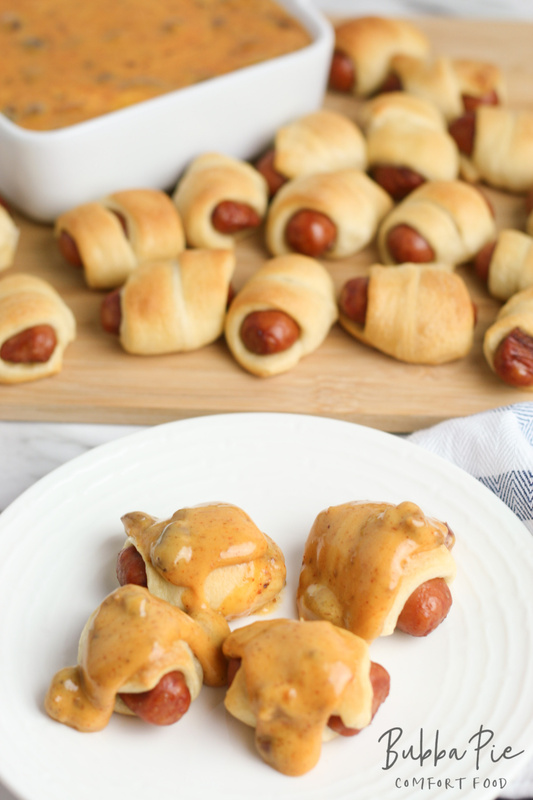 Mini pigs in a blanket may just be the perfect food! So, how could I possibly make this food from heaven any better? Well, I’ve also always loved Chili Cheese Hot Dogs. 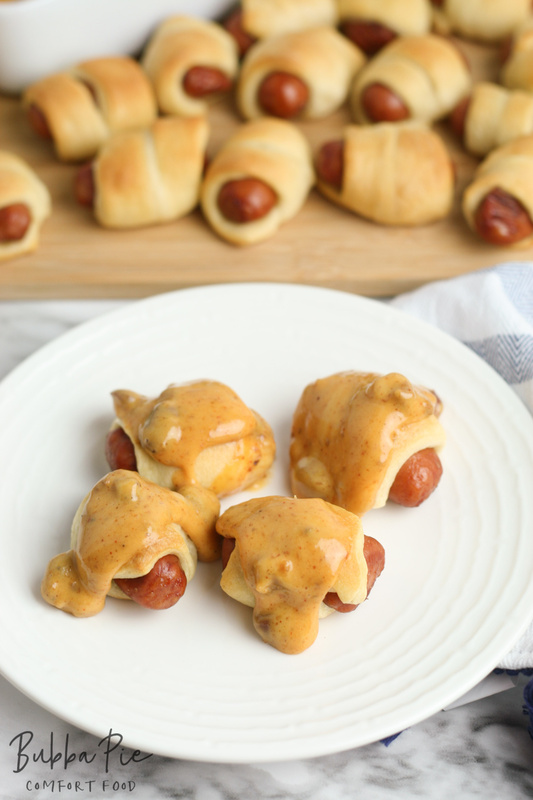 So, what if I combined my love for mini pigs in a blanket with my affection for chili cheese hot dogs? What if I dipped my pigs in a blanket into some chili cheese dip? Voila! Can it get any better than this? Nope, it cannot. These are so easy to make. You really just 4 ingredients. Cocktail wieners, crescent rolls, a can of chili and some Velveeta cheese. 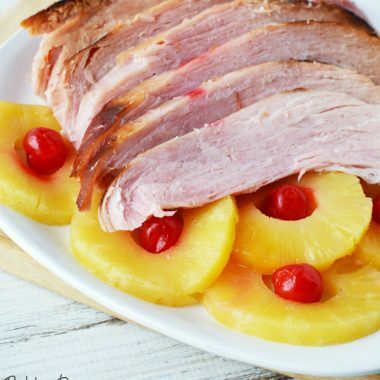 With just a couple of minutes of prep time and an easy to use a Crock Pot, You will be dipping and devouring before you know it. These will look terrific at your next cocktail party. Heck, I might just make them for lunch! 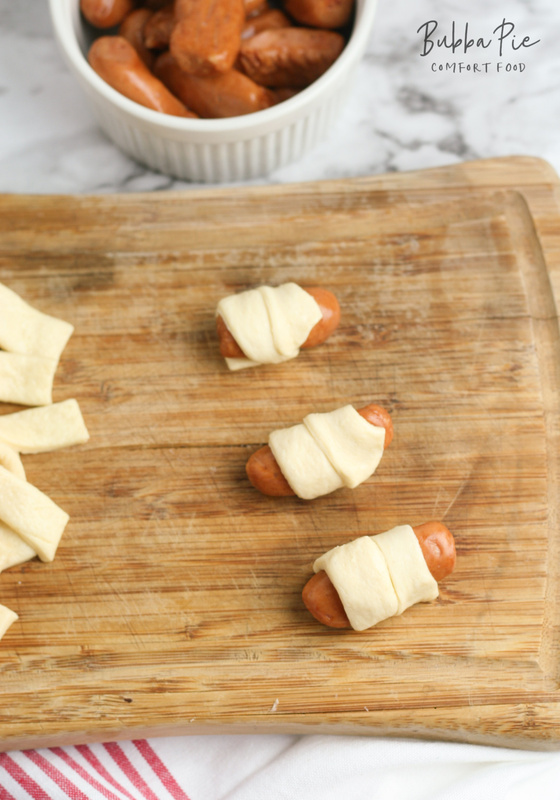 If you want to make you mini pigs in a blanket even cheesier, you can always put a small strip of cheese in with the cocktail wiener. You can also use any kind of chili you like. I like to use chili that has beans in it, but that isn’t a must if you aren’t a bean fan. 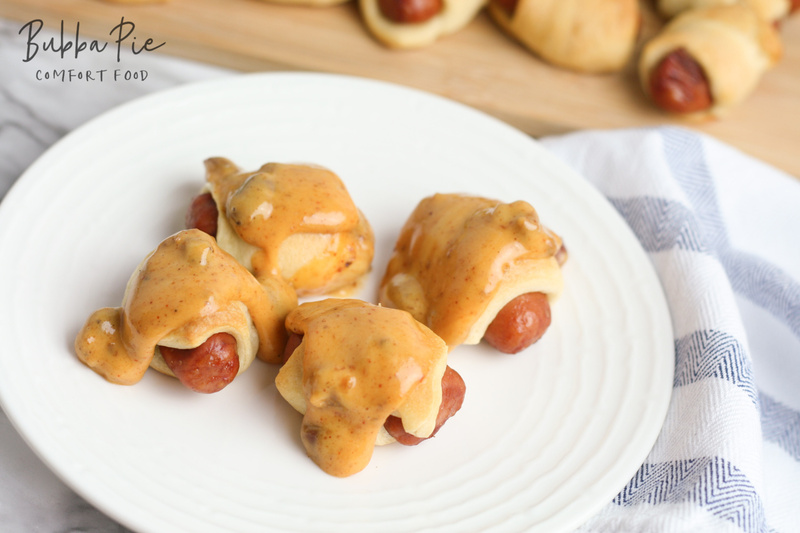 I hope you enjoy with mini pigs in a blanket with chili cheese dip recipe. Dig in! Unroll crescent roll dough and slice into strips. Place in preheated oven and bake for 20 minutes or until crescents are golden brown. Place chili in the bowl of a crock pot. Cook on low for 4 hours or high for 2 hours, stirring occasionally.